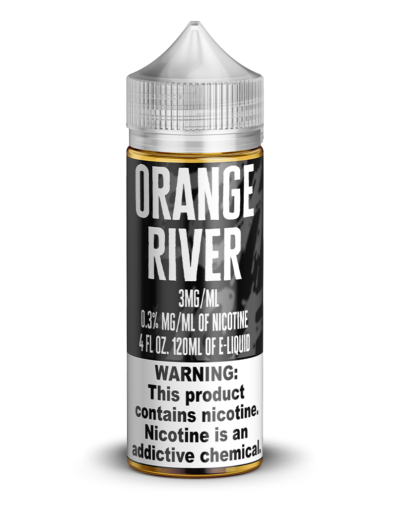 Orange River – Premium orange dreamsicle flavored e-juice by Mech Sauce. 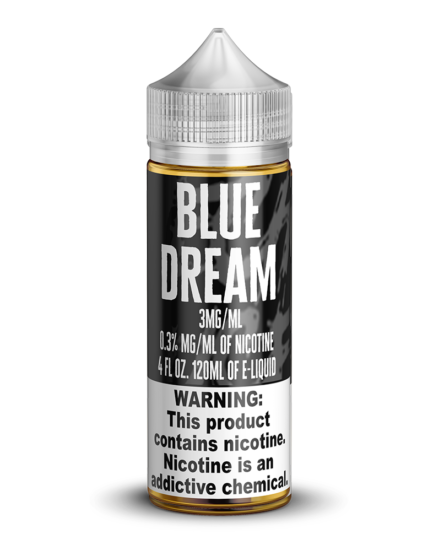 Pick up the world’s best creamy orange ice cream-flavored e-liquid today! We use only the very best ingredients to ensure consistency from batch to batch. 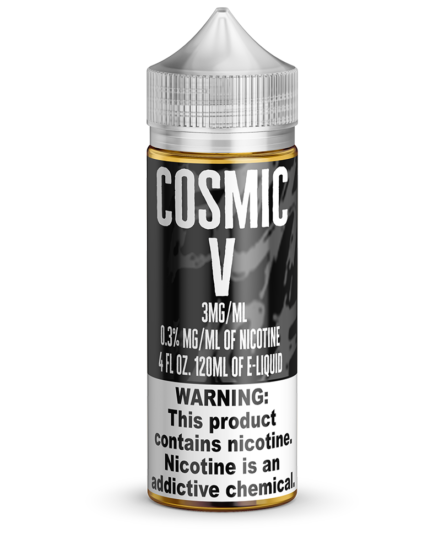 You get to choose how much vegetable glycerin you want so you can decide between giant clouds and the most concentrated flavor. Pick your nicotine level to satisfy your cravings. Our prices are affordable but our products are ultra-premium quality. 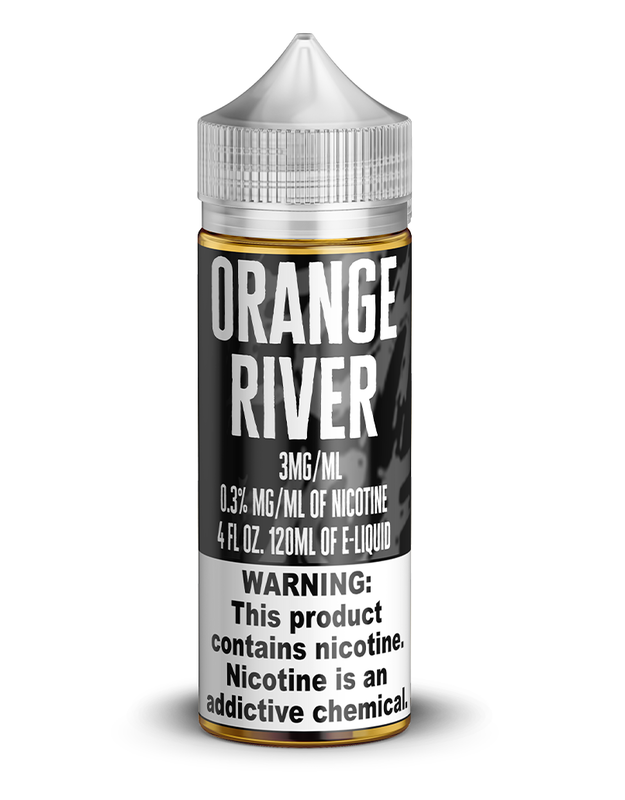 Mech Sauce’s Orange River is the best way to get all of the best parts of an orange cream ice cream treat without any of the calories! Our expert blend of flavors is silky-smooth, citrusy, and just plain ridiculously tasty! 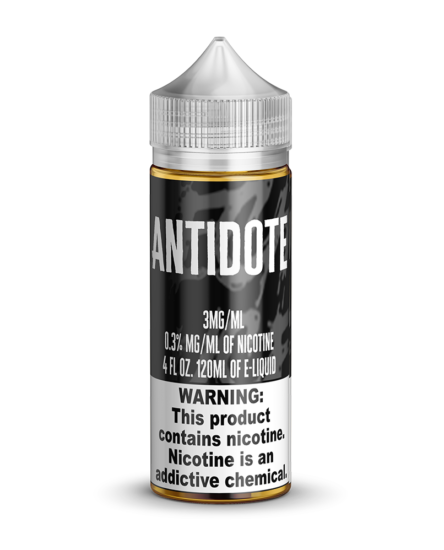 We strike a wonderful balance with the orange flavor on the inhale and a creamy exhale that lingers in one of the best aftertastes you’ll ever have when vaping. We put a ton of work into making this variety perfect, so pick up a bottle or two today! Mech Sauce ships your order out fast. Mech Sauce makes all of our vape juice here in the United States. now you can Know what’s coming. Sign up to get exclusive discounts and new product release updates. 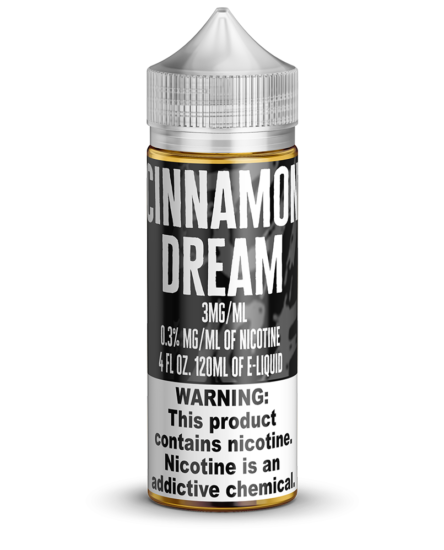 Warning: This product may contain Nicotine. Nicotine is an addictive substance. Intended for adult smokers of legal age. Underage sale prohibited.